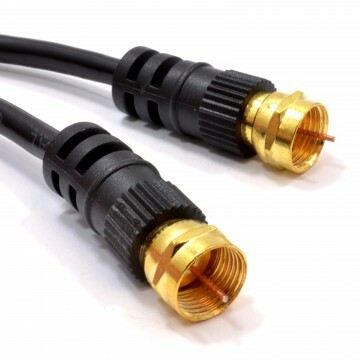 High Quality Satellite F-Connector Plug to Plug. Screws securely on for excellent connections. 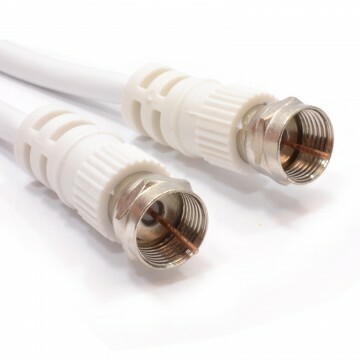 Uses high quality coaxial cable to provide very low loss and deliver your digital picture in the best quality possible. Moulded ends improve connection quality and durability. Suitable for most satellite systems inc Sky Digital and Cable TV/broadband systems such as Virgin NTLTelewest Cable/Broadband services.